Here, 3rd grade worksheet5 on math is given. You can do the problems on this work sheet and also check whether the answer you have got is correct.We have already given the direct answers to all he question paper. In this 3rd grade worksheet5, you can find 10 problems on math which are in the level of 3rd grade.In this page 3rd grade worksheet you can find mixed question in all the topics.Each of the sheets are given in the form of quiz. Online math 4 all gives collections of work sheets from all the grades.You may practice each set of worksheets and also you check your answers that will help you to evaluate the knowledge. Teachers and parents also can help the children to practice the work sheets and improve their knowledge. If you are having any difficulties to understand any step in the solution please Contact us via mail. We will send you step by step detailed solution.In the topic basic math you can learn the basic topics more clear.Your valuable suggestions are welcome for the improvement of this site. For the third grade students we can start teaching the concept multiplication and division.They already know the concept of addition and subtraction in lower grade.We can also teach how to tell time. Not only teaching the concept we need to tell the purpose of each topic in our real life.We need to use that concept in front of the child.Then the child will come to know the need of math.Also we have to tell the real story about famous mathematician. This is basement of learning.They must be very clear about basic things.We need to give different kinds of exercises. In these following worksheets you can find mixed questions in each topic. This will be very useful to the children who are in third grade.These worksheets will be very interactive. You can check immediately whether you have answered it correctly or not.This method will encourage the students to attend these sheets. Parents should not tell them the difficulties of learning any topic.Because this will give bad impression in that topic and the child will imagine that topic will be more difficult as you said.We need to set good environment to learn with fun.3rd grade worksheet2 will give good experience to you and you can learn with fun. 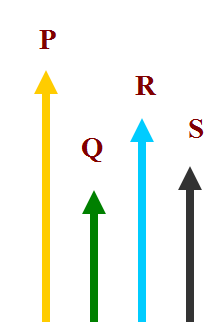 Which is the shortest arrow? 3.Sam has 18 marbles. John has 7 marbles less than him.How many marbles does John have? 6.Which pair of numbers makes 13? 8.There are 10 ducks and cows on a farm. There are 26 legs altogether. How many cows are there? 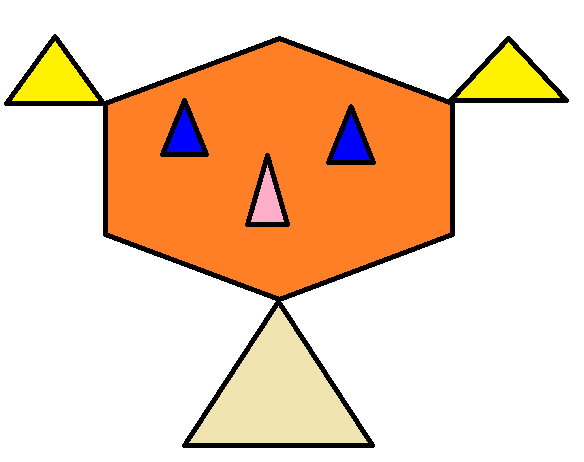 9.Which of the shape has three sides? 10.What is the value of 10-3? These are the questions on math prepared in 3rd grade worksheet5 based on the curriculum of 3rd grade.This question paper will be very useful to students who are trying to improve their knowledge.Kids must practice this kind of question papers.Like this you can find lot of question papers in this website.